The most important skill that your dog must have. Really Reliable Recall: It could save his life! 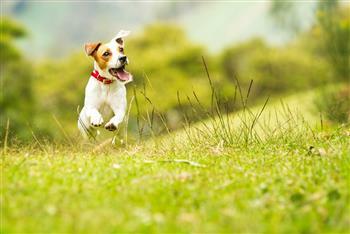 Does your dog run back to you like he was launched out of a cannon? Or, does your dog appear to have selective hearing? 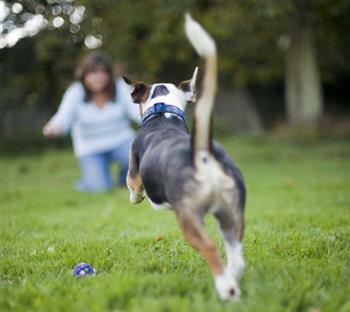 We play many recall games to prove to your dog that the fun BEGINS whenever you call them. We will improve their motivation and drive to spin on a dime and run back to you. We will build a great Everyday Recall and Emergency Recall. 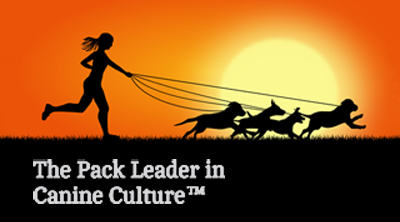 We'll build greater responsiveness to your recall cue and improve your dog's self-control in general. You'll gain a better understanding of how to communicate more effectively with your dog. Class is taught indoors and outdoors. You'll need to have a 6ft leash and a 15ft drag line for your dog's regular collar. No prong, choke or shock collars. Age: 6 months or older.